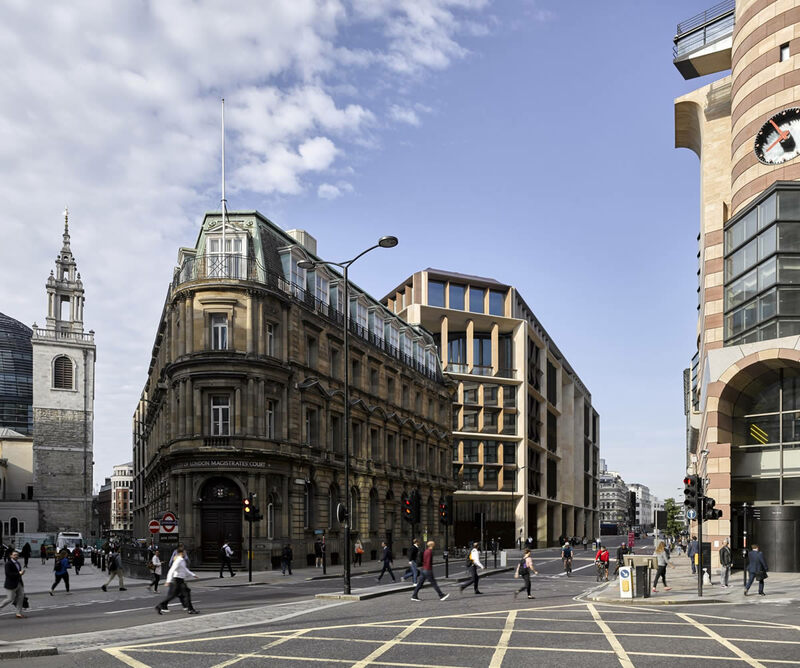 The Royal Institute of British Architects (RIBA) has awarded the 2018 RIBA Stirling Prize to Bloomberg, London by Foster + Partners. The prestigious annual prize is awarded to the UK’s best new building. With a restrained exterior and dynamic interior to encourage collaboration, Bloomberg is comprised of two buildings connected by a bridge. Each sits either side of a new public arcade, which re-establishes an ancient Roman road. This complex scheme also incorporates new access to Bank Underground station, cafés and restaurants, and a museum displaying the Roman Temple of Mithras, which was discovered on the site 60 years ago. Three new public spaces open-up this area of the city and the sensitive, handcrafted sandstone exterior and bronze window “fin” details ensure the building sits comfortably within its surroundings. RIBA president Ben Derbyshire says: “After vigorous debate, the jury reached a unanimous decision - Bloomberg’s new European HQ is a monumental achievement. “The creativity and tenacity of Foster + Partners and the patronage of Bloomberg have not just raised the bar for office design and city planning, but smashed the ceiling.